Insomniac produces innovative music festivals and events enhanced by state-of-the-art lighting design, large-scale art installations, interactive circus and theatrical performances, and audience participation. Fan safety and the quality of the fans' experience are the company's top priorities. 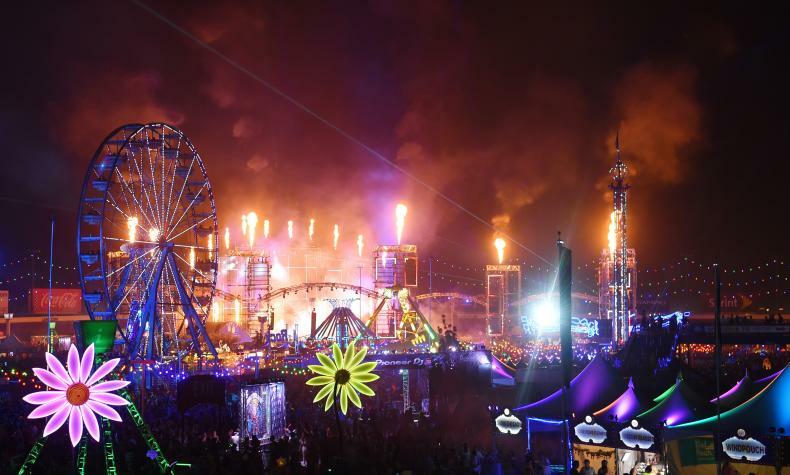 Insomniac's premier annual event, Electric Daisy Carnival, is one of the biggest music festivals in the United States. Insomniac has produced more than 250 music events for more than 2,500,000 concertgoers.